I am constantly amazed at the number of attendees that come to our pruning classes no matter what time of year we offer them. Of all the classes we teach this is by far the most popular one so for those of you that weren’t able to attend on the 10th you have one more chance this Saturday the 24th. If you’ve got questions about how and when to prune your rhodie that now blocks the living room window, or your apple trees that are loaded with water sprouts, or the wisteria vine that has engulfed the arbor you so carefully constructed for it, or your hydrangeas that never seem to bloom, this is the class for you. The real secret to proper pruning is in understanding how a plant will react to the cut you make on a branch. “Where” you make that cut and to a lesser degree “when” will determine how the plant will respond. There are only two kinds of cuts in the pruning world: thinning cuts and heading back cuts. Understand how a plant responds to these cuts and you’ve got pruning figured out. It’s that simple. A heading back cut is where you cut off the end of a branch or stem. Doing this causes lots of new branching and regrowth right below that cut. When you shear a hedge you are essentially making heading back cuts. These kinds of cuts are perfect for plants where you want lots of dense, bushy growth. Unfortunately, heading back cuts destroy the natural branching patterns of plants and can ultimately leave you with a yard full of green meat balls. A thinning cut is where you completely remove a branch down to where another branch is growing. Thinning cuts are much less traumatic and don’t cause the rampant regrowth that heading back cuts do. 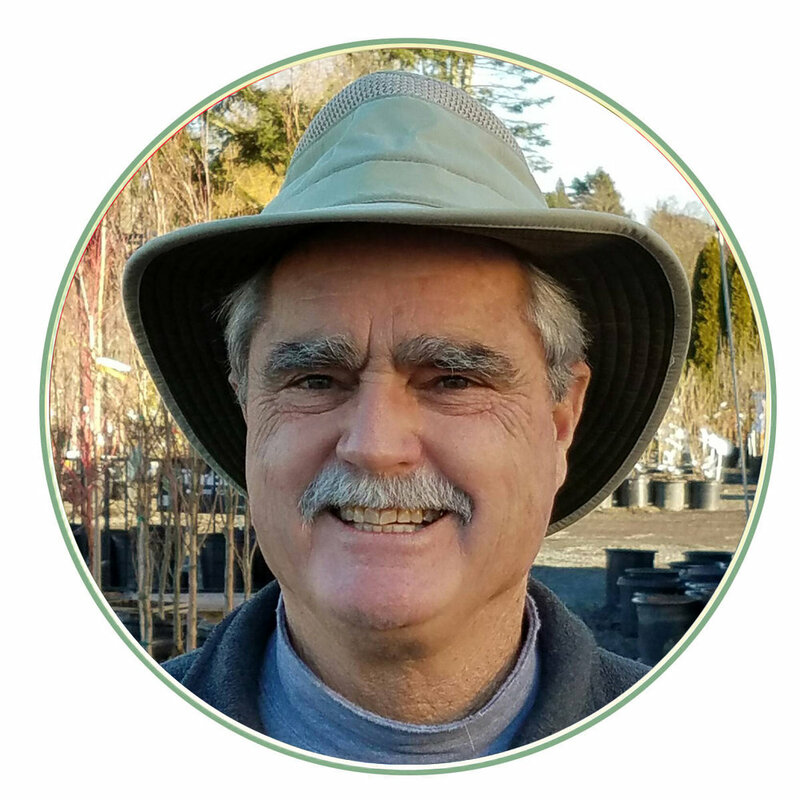 Your goal with thinning cuts is to remove selective limbs to open up the plant and let in some light, enhance the form, or gently reshape the plant. In addition to knowing where to prune, knowing when to prune is also important. You can do what I call light pruning almost any time of the year. But if you have flowering plants like rhodies and azaleas or winter blooming heather or summer blooming roses and hydrangeas then timing is everything. Prune at the wrong time and guess what? You may not get any flowers. Generally speaking, if a plant blooms early in the spring before it starts growing new foliage then you should prune it right after it finishes blooming. Then it has the rest of the year to produce new flowers for the following season. Never prune it in the late summer or fall because you will be removing potential flower buds. If on the other hand your plant blooms in the summer on the ends of the new growth then you can prune it at the beginning of the season. Roses are a classic example of this kind of plant. We prune them hard in the spring which stimulates lots of new growth which in turn produces lots of new flowers at the ends of that new growth. I like to remind students that you will rarely kill a plant by pruning it (of course you might disfigure it for life but that is more of a marital conflict issue). And like all rules in life, there are always exceptions. Come to the class and find out what they are!